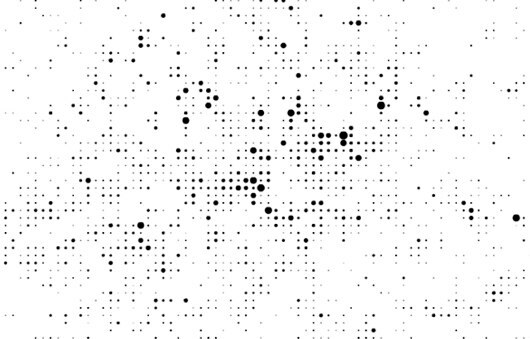 In these maps, activity on the Foursquare network is aggregated onto a grid of ‘walkable’ cells (each one 400×400 meters in size) represented by dots. The size of each dot corresponds to the level of activity in that cell. By this process we can see social centers emerge in each city. There’s more at the link above, and also in Anil’s explanation of the techniques used – where he also provides a dump of all the data. 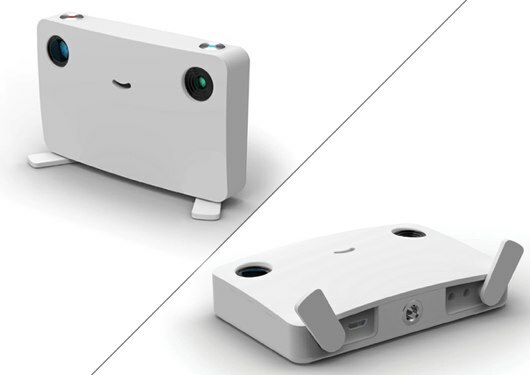 Matt W found this lovely design for a digital camera with built-in pico projector. Of course the two lenses are eyes. And everything else stems from there. Nick pointed out that Epic Win is now on sale. It’s a playful to-do list that turns doing tasks into experience points for an avatar, much as Chore Wars before it. What sets it out for me is just how much value there is in making a functional piece of software – in this case, a to-do list – well-designed and beautiful. It’s fun to use, without getting in the way of the basic task of making lists, and I want to go back to it. It’s worth playing with just for the consistency of its visual design. Finally, I really liked David Arenou’s “Immersive Rail Shooter”. In it, he takes the standard video-game lightgun game and adds the ability to use the environment for cover, by placing AR tags around a room for the console’s camera to detect. 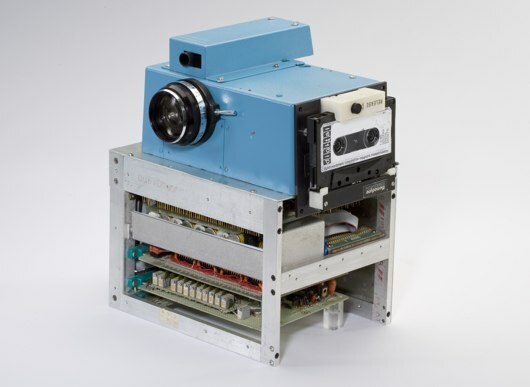 From his site about the project, it appears to be a very much working prototype (as opposed to proof-of-concept video). What’s really fun for me is that although it uses markers and computer vision to detect the player’s location, the “augmenting” of reality is done not through a camera and a screen – but by changing of the room the player interacts with. All of a sudden, the chair in the real-world becomes cover in the game-world, and so you end up ducking and diving around the living room. No glasses, no holding a mobile phone in front of your face, but the boundary between the game and reality has very definitely been blurred. When I wrote about the Coke Happiness Factory ad, I mentioned the activities that happen around a product just because it’s something that’s bought and sold. Examples included selecting, purchasing and showing off. Often the intrinsic activities that surround a thing are ignored. This is a shame. They’re opportunities for design to communicate brand and celebrate the constraints. 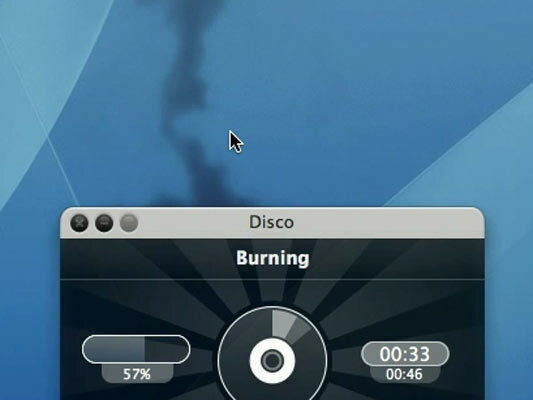 That’s why I’m totally in love with Disco, the new Mac CD/DVD burning app. It can take ages to burn a disk. Your intrinsic activity is waiting. What does Disco do? It puts a fluid dynamic smoke simulation on top of the window (follow that link to see a movie). And get this, you can interact with it, blowing the smoke with your cursor. You can watch, you can play. Inspired.